Sony Xperia M, the mid-range phone from Sony is now available in India for the decent price of Rs. 12,990. 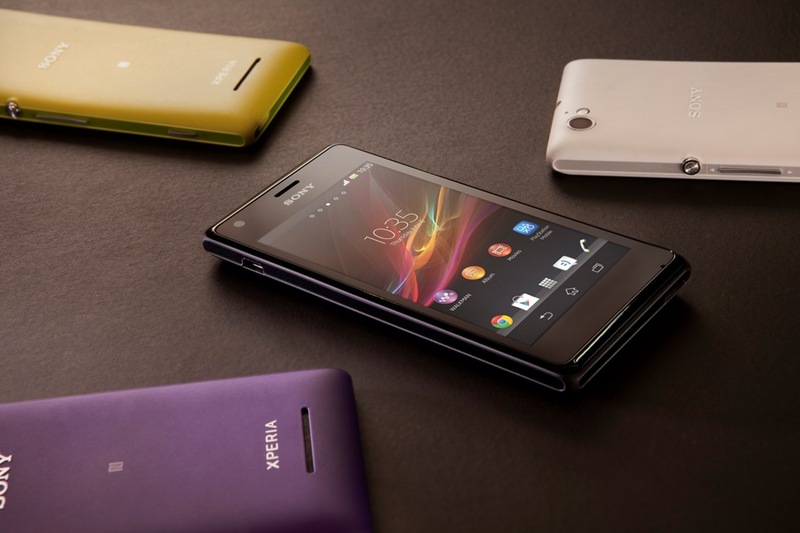 Sony Xperia M has 4-inch FWVGA display with 854 x 480 resolution and scratch-resistant display, 1 GHz Dual-core Qualcomm Snapdragon S4 Plus processor with Adreno 305 GPU and 1750 mAh Li-ion battery. 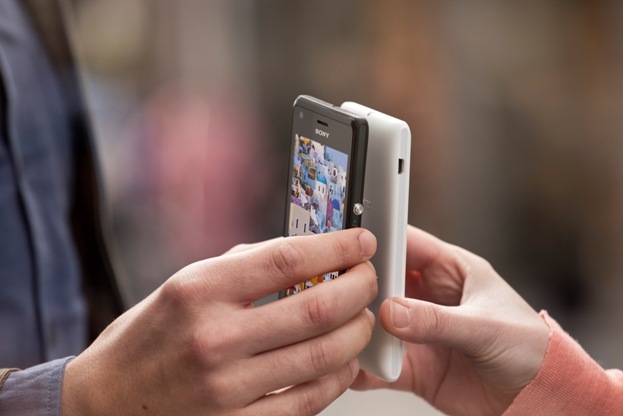 The Xperia M comes with 4 GB Internal Memory, 1 GB RAM and MicroSD card slot capacity up to 32 GB. The phone loaded with 5 MP rear camera with the features such as LED flash light, autofocus, geotagging, touch focus, smile shutter, red eye reduction, HDR, 720p HD video recording @ 30 fps, Image stabilizer and Sony Exmor RS for mobile image sensor. VGA front camera is there for video call, the phone also has dedicated shutter key. The phone support GPRS/EDGE/3G, Wi-Fi , DLNA, Bluetoth, MicroUSB, A-GPS and NFC. The phone runs on Android 4.1 Jelly Bean. The Xperia M boasts OmniBalance design similar like Xperia Z. Sony Xperia M also features colour-changing illuminations that can be personalized to visually alert you to incoming calls, text and alarms. 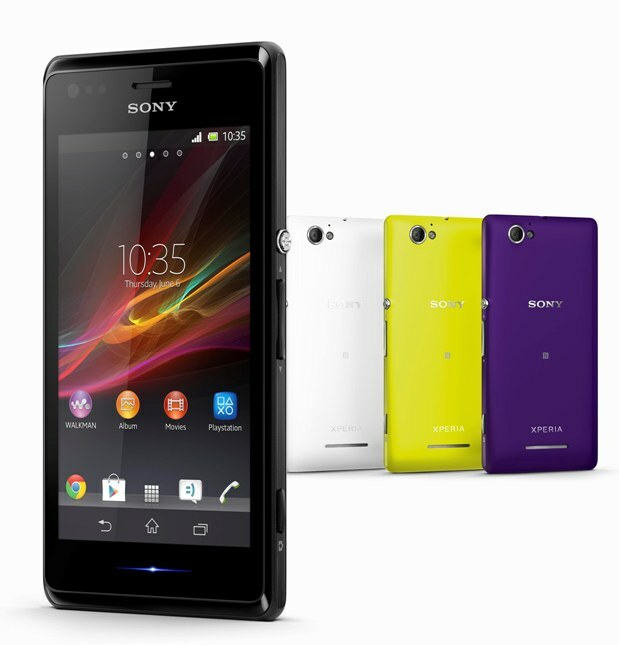 The Xperia M is available in Black, White, Purple and Yellow. Sony Xperia M is available from Saholic online stores and comes with EMI Option and COD.